Guests may exit at Ackerman Road. 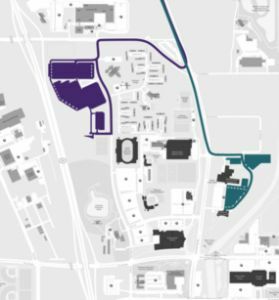 Turn right onto Ackerman and follow the instructions of the traffic officers that will direct you to the Buckeye Lots (located off of Fred Taylor Drive) or the Fawcett Center (located off of Olentangy River Road). Guests may exit at North Broadway and turn left on to Olentangy River Road. 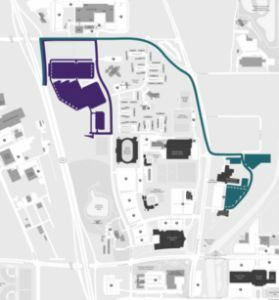 Follow the instructions of the traffic officers that will direct you to the Buckeye Lots (located off of Fred Taylor Drive) or the Fawcett Center (located off of Olentangy River Road).